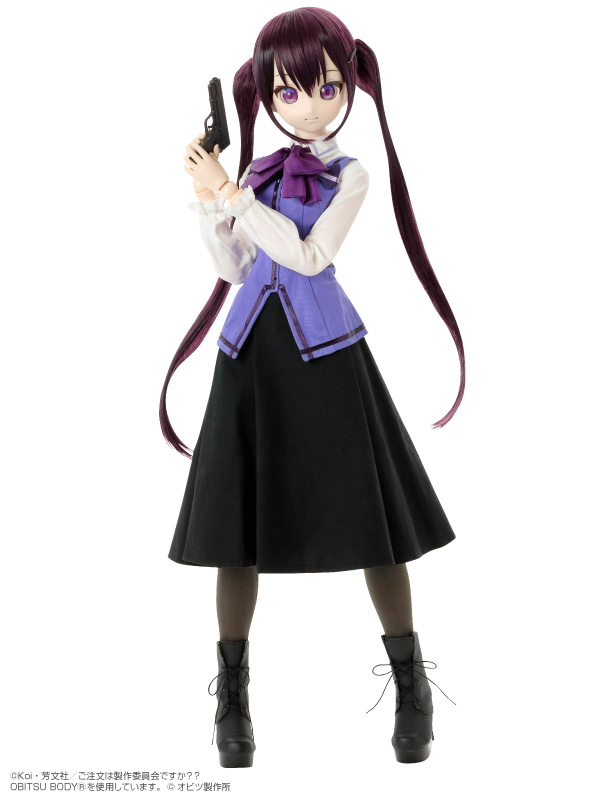 Rize Tedeza, from the popular series, Is the Order a Rabbit? will join Cocoa Hoto as a Another Realistic Characters line of 1/3 scale dolls. 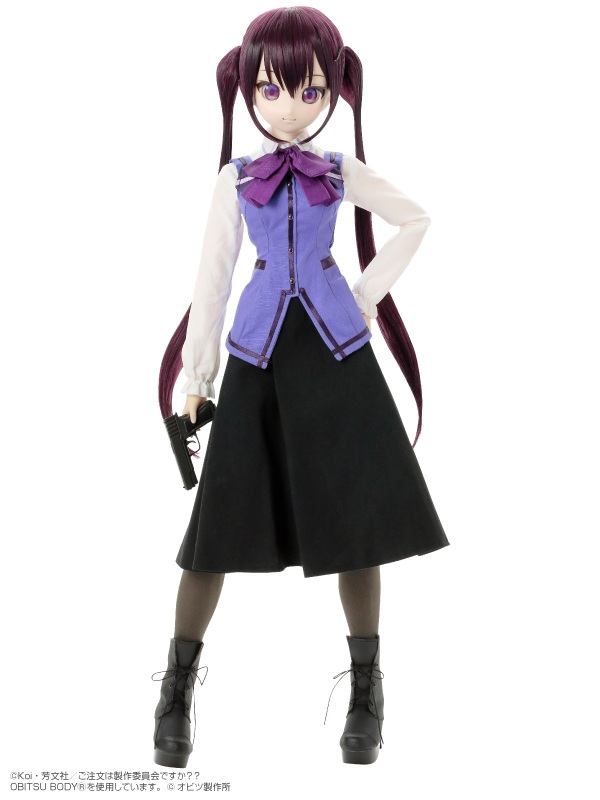 Azone International will release Rize September 2018. You may remember seeing images of this tough & cool girl at Doll Show 53 Early Summer Asakusa. 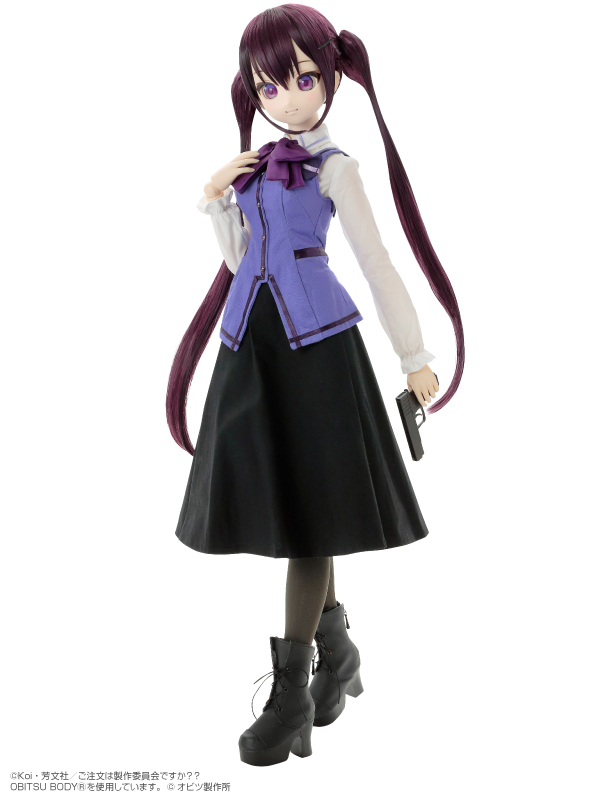 I liked Rize in the anime. And this doll almost captures her true essence. But there’s something about her that’s a bit off . . . it’s something with her face. Maybe it’s the big eyes . . . ? Hmm, I can’t quite put my finger on it. 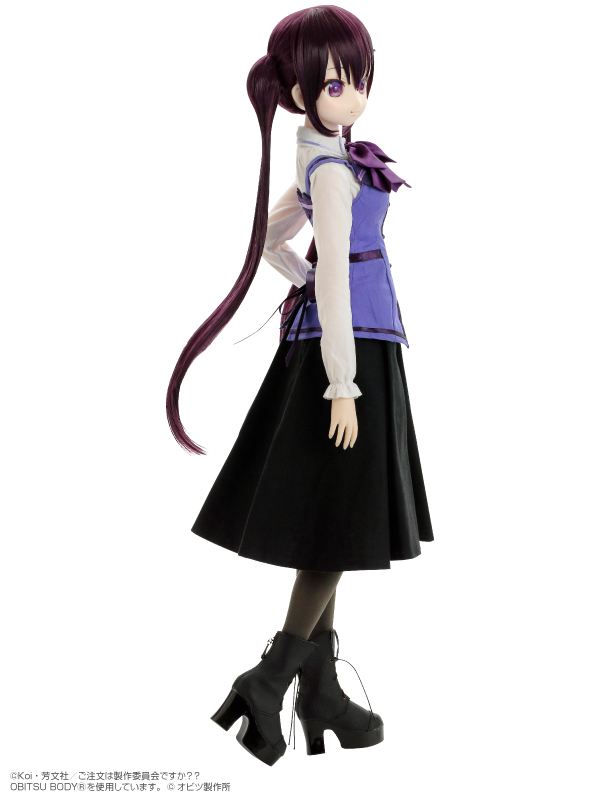 What do you think about Azone's transformation of Rize Tedeza into doll form? 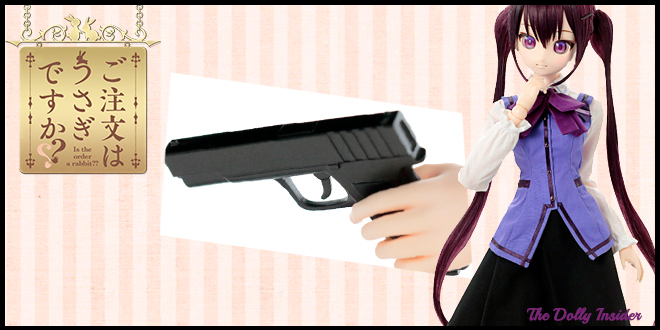 Will you add the the twin-tail, Glock pistol carrying cutie to your collection or will you pass on her release? 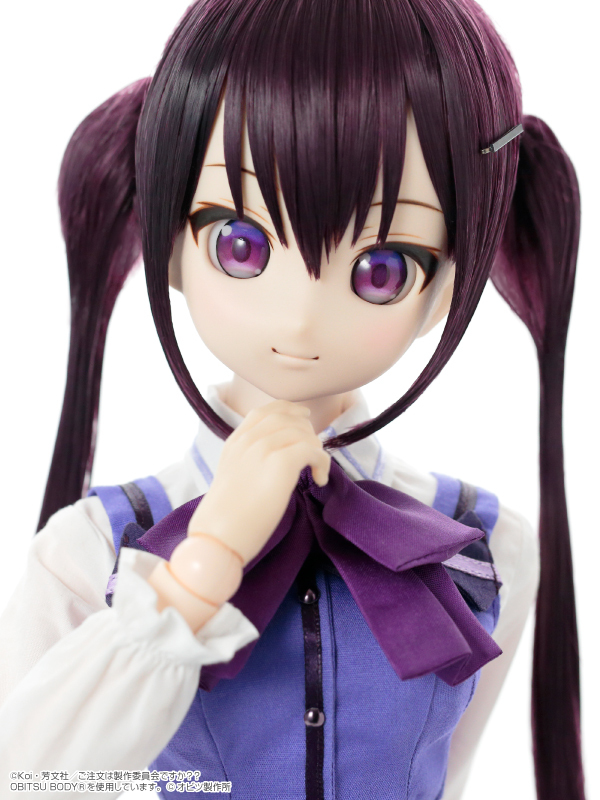 See more dolls from Azone's Another Realistic Characters series here. 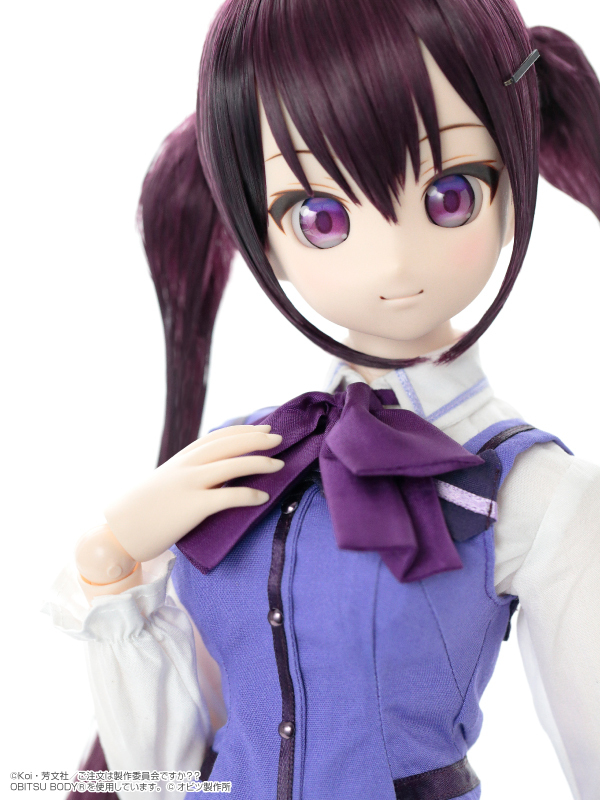 I would love to see Azone rival Volks but at a decent price point. The Volks dolls are very nice, but the price point is a little high for the average person. I am considering buying Volk’s Nier automata doll, but at the price they wish? Gosh it is a bit expensive. I can spend that, but don’t really wish to do so. I have been reading your web site and I like it very much. Thanks for all the information you provide. I will continue to visit your site to catch up on dollie news. As to this doll, I’ve been looking over it again and it almost seems as if the face is too character? Too doll like and not enough real. Maybe that is what is wrong, besides the eyes that look unwell. Not sure that makes any sense to any reader of my post. But I agree upon reappraisal there is something off. I hate the plastic gun – they should have die cast it. Looks like a Gj-Joe toy. Oh, YoRHa No.2 Type B . . . she got my attention. I’ve been following the dolls before their pre-orders began. You may be onto something when you say Rize, looks “Too doll like and not enough real” when I look at YoRHa No.2 Type B, she’s exciting and not doll like at all. It’s like she jumped right from the game into real-life. I haven’t experienced that feeling with Azone’s 1/3 scale anime line. But Azone’s continue to improve, so who knows what will happen in the future. What a coincidence that you mention VOLKS’ prices for dolls. VOLKS posted a special interview with 4 of the NieR: Automata developers and one of them remarked about how the price for the NieR: Automata doll was not cheap but worth it due to the incredible quality details. I agree. There is something off with the eyes and the smile and face. 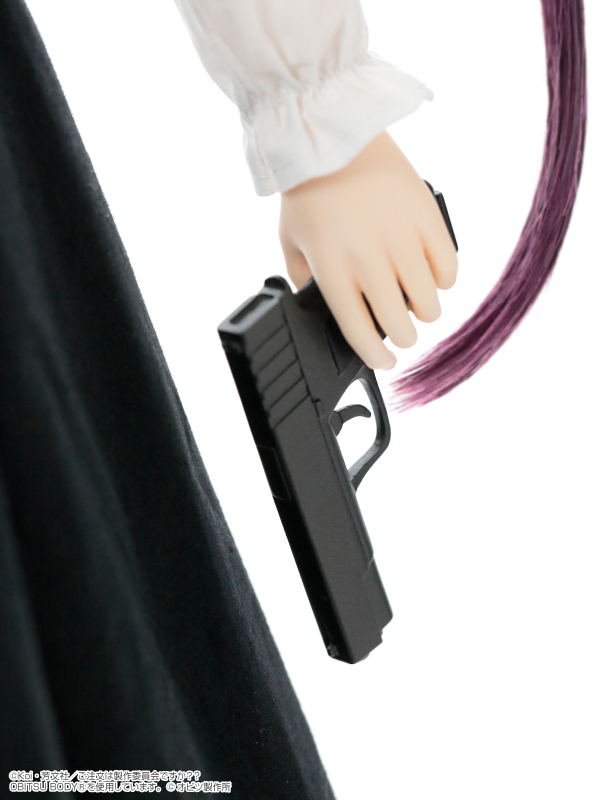 Honestly – the gun looks fake – like a toy and plastic. At the risk of hurting the artists feelings – I see no reason to purchase this dollie lest you are a die hard fan of the series or just collect everything available. I like Azone dolls, but this one is not so much to my liking. I’ll pass. 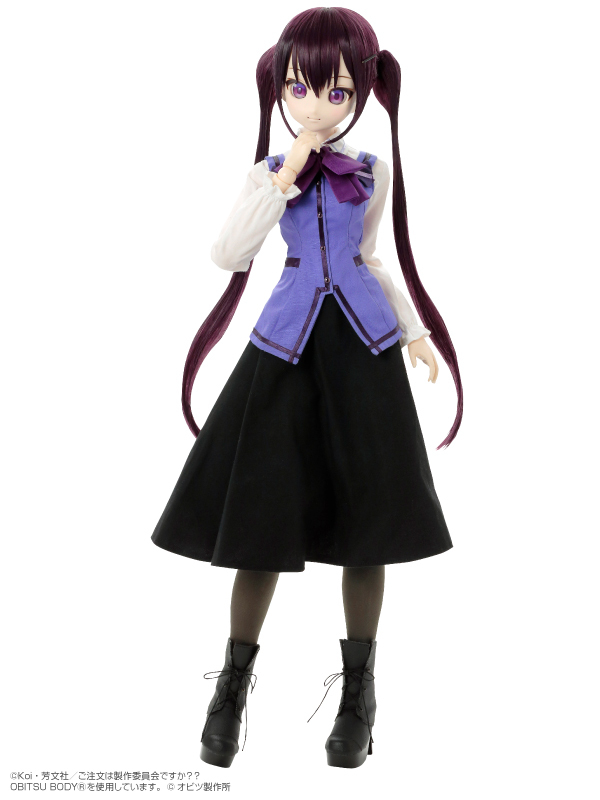 I want to like the Another Realistic Characters line but it’s not at the top of my list of favorite Azone line of dolls. It could become a great 1/3 scale line of dolls but it’s not there yet. From 2008 – 2013 the girls looked closer to their anime counterparts. From 2017 forward, a few of the girls are missing something. Hopefully, Azone will continue to improve & tweak the designs. Thanks for taking the time to chat with us about Rize Tedeza.